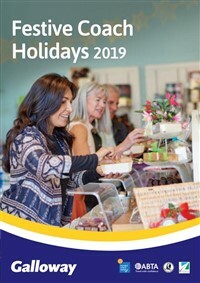 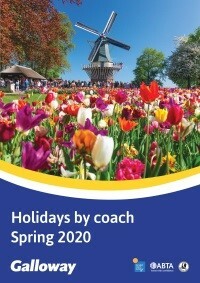 Spring 2020 brochure out now! 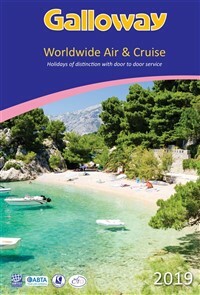 Click the cover of the brochure below to view online or click here to request your free copy. 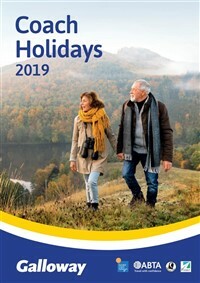 Click here to view the full range of spring holidays on our website now.